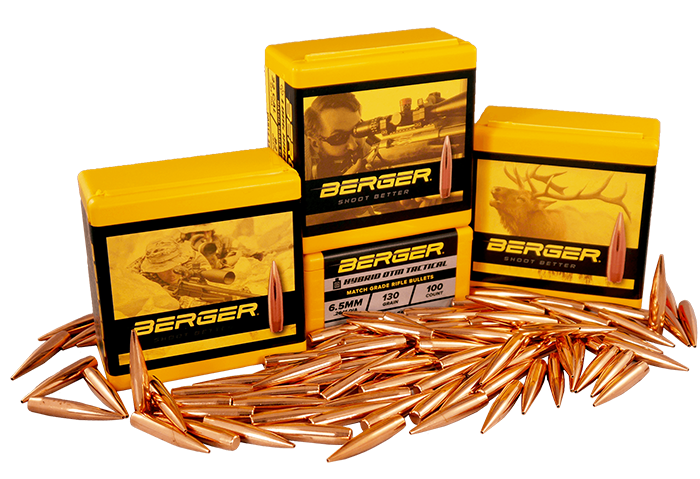 Berger is now loading ammunition! To find out more, visit our ammunition page by clicking here. Do we not make the ammunition you are looking for? Below you will find a list of manufacturers that sell ammunition that is loaded with Berger bullets. 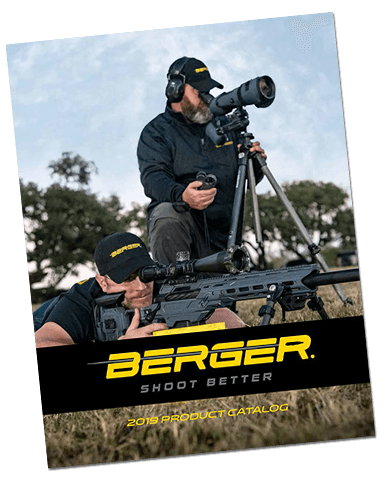 If you want the highest accuracy possible from a factory made round, then you’ve got quite a few high quality manufacturers to choose from below. 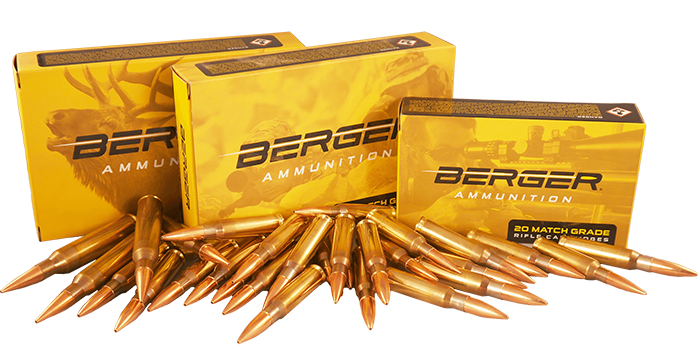 If you sell ammunition loaded with Berger Bullets and you are not on the above list, please let us know by emailing us at marketing@bergerbullets.com.